Friends come and go with the seasons of life, but family remains through them all. While none of us has a perfect family, I’ve learned that family is one of the strongest of ties to a stable life. There are many family members we would never choose as our best friends, but for some reason, many of those same family members help us endure the hardest of times, long after the friends are gone. Friends usually exist because of a mutual hobby or agenda, but family exists from much deeper roots. 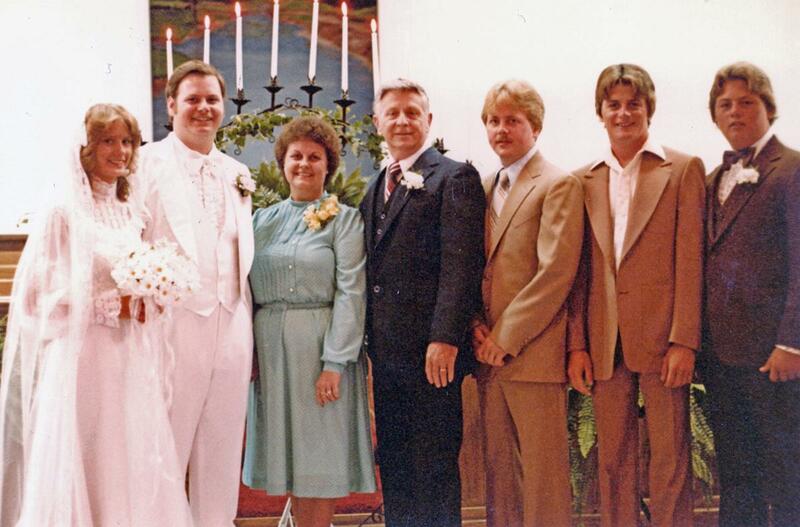 Choose to love and respect your family “just because!” Here’s my parents and three brothers on our wedding day. I’m grateful for my family!